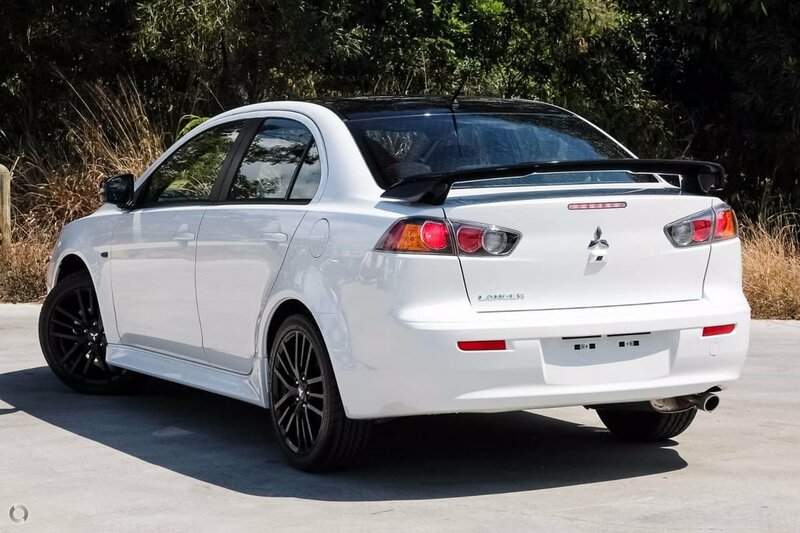 A favourite for over 20 years, Mitsubishi Lancer is more than just a trend. 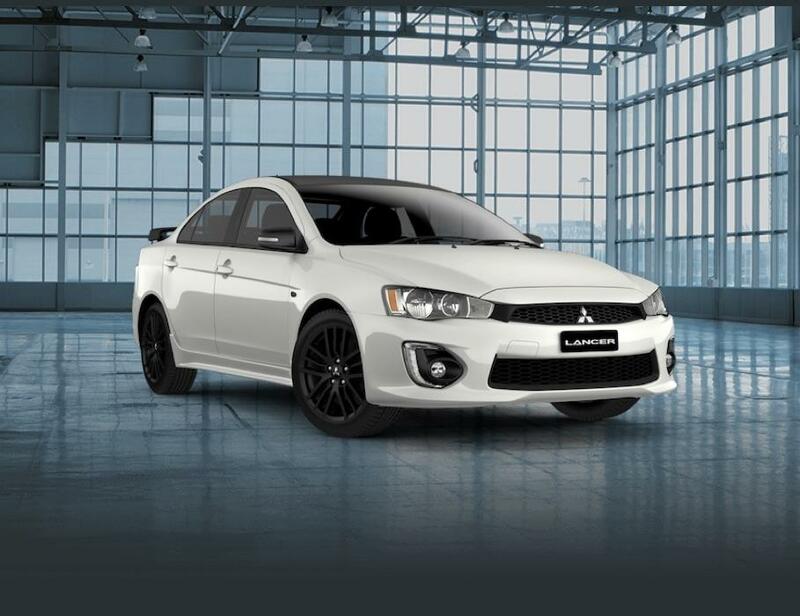 You’ll be attracted to the new Black Edition, with more power, bigger wheels and sportier suspension, it’s the Lancer for you. 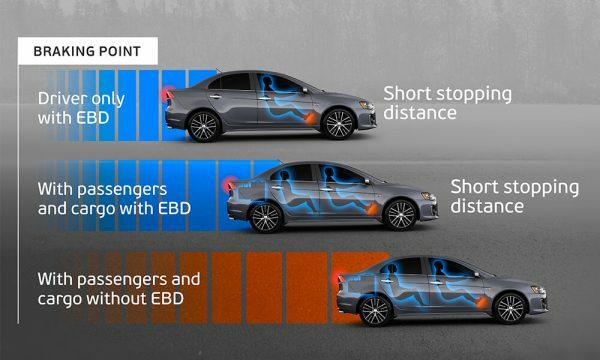 Lancer’s Anti-lock Braking System (ABS) is fitted with Electronic Brakef orce Distribution (EBD) and Emergency Brake Assist (EBA) ensuring even, efficient distribution of braking power to each wheel, regardless of cargo or passenger load and road surface. 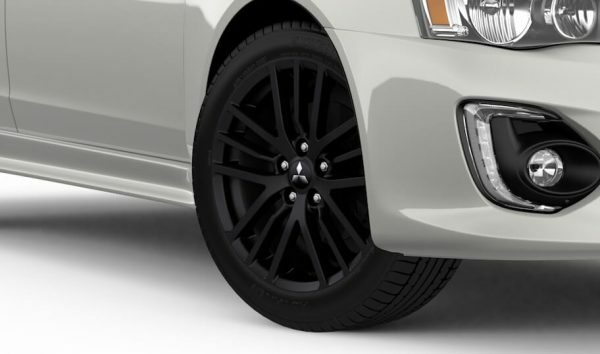 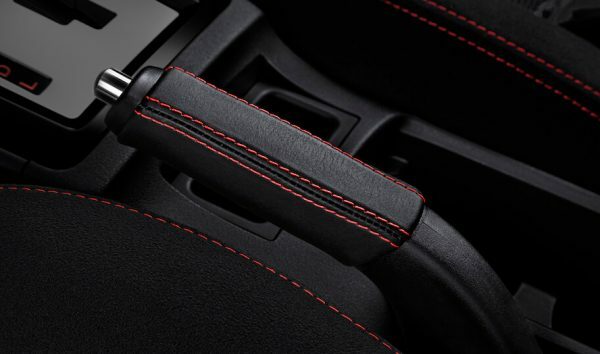 It’s all about maximising braking power and driving stability for your care.